TissueMetrix (TMX) is a secure, web-based biospecimen management application. TMX was developed and made commercially available by Artificial Intelligence in Medicine, Inc. (AIM) out of Toronto, Canada. 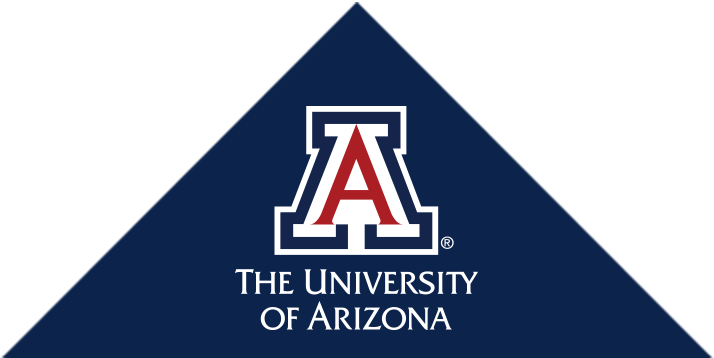 It was adopted by The University of Arizona in late 2009, and is currently used to manage a wide variety of biobanks within the University of Arizona Cancer Center (UACC) and the University of Arizona Health Sciences (UAHS). TMX provides a flexible and fully-customizable biobanking experience for our users. It allows each biobank to be uniquely set up to fit the various needs of each biobank that becomes part of the system. TMX allows users to add custom fields and forms, as well as custom data dictionaries. Its strong security access controls ensure patient privacy, and our users can track each biospecimen through the complete chain of custody (i.e. consent, registration, processing, storing, requisitioning, and dispensing). TMX also allows a user to create custom storage elements, which allows TMX to mirror any variety of storage configurations (e.g. freezers, shelves, racks, boxes, etc.) in a hierarchical structure. TMX features a unique collection numbering system that can be customized and configured when the biobank is created. These IDs are automatically generated and assigned as samples are stored in the biobank. TMX also allows users to generate and print barcodes for sample labeling. Furthermore, biobank fields in the database that contain personal health information (PHI) can be masked so that only users with a specific user role can view PHI field information. These fields can be specified by the user at the time the biobank is created. Estimates of work will be provided to determine if you would like to move forward with the fulfillment of your request. Service requests will be billed at an hourly rate of $74. Individual user accounts are available for an annual fee. Information and pricing can be requested directly from Manuel Snyder. TMX is managed by Manuel Snyder, as part of the Center for Biomedical Informatics and Biostatistics. For more information, feel free to contact him at manuel@email.arizona.edu.